Only a few tickets remain for Reframed, running April 12-17 at the Art Gallery of Ontario. 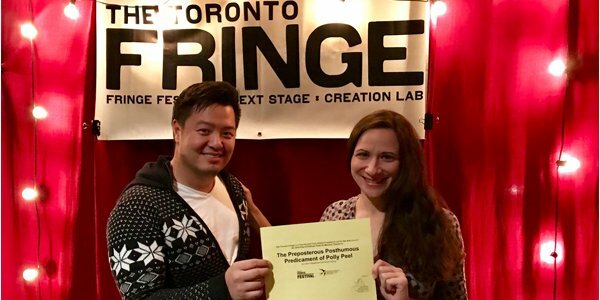 Three teams of Toronto composers & lyricists. 3 Paintings. 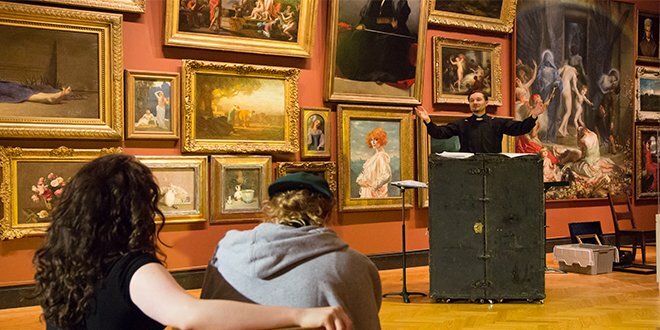 3 Brand new 20-minute musicals performed inside the gallery. Opening night is just around the corner for Reframed, running April 12-17 at the Art Gallery of Ontario. Tickets are on sale now, get yours before they’re gone! To get an idea of what to expect from Reframed, we had a look at other art-inspired music theatre pieces. 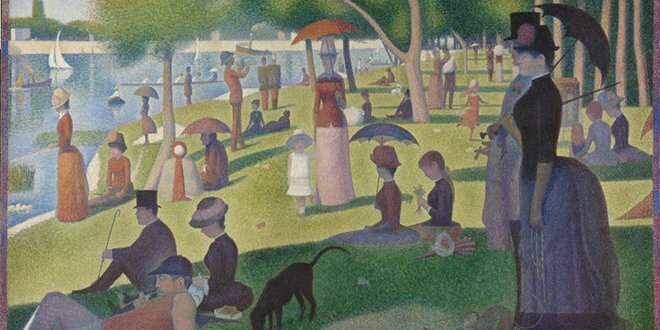 From Sondheim to Ahrens & Flaherty, it seems many of the greats have also drawn inspiration from visual art, sculpture, and photography. You are currently browsing the archives for the Reframed category.